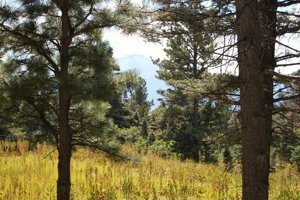 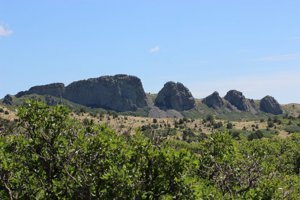 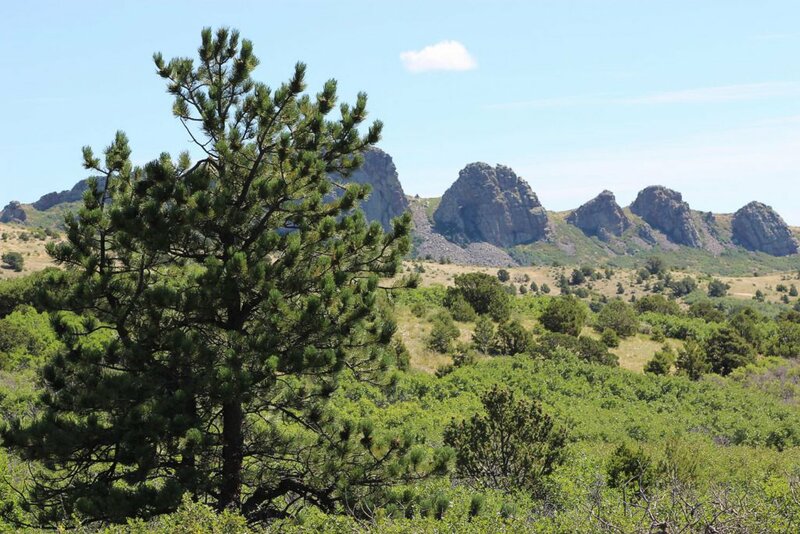 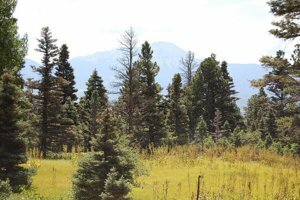 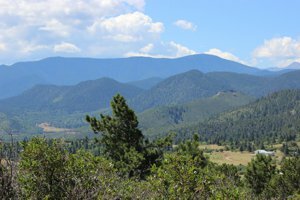 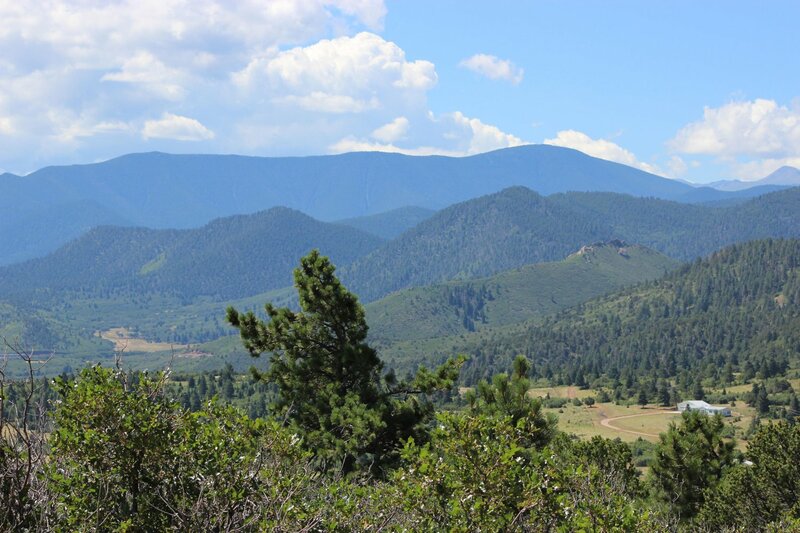 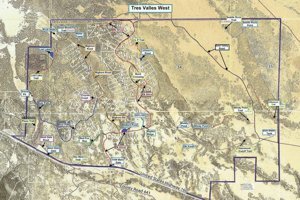 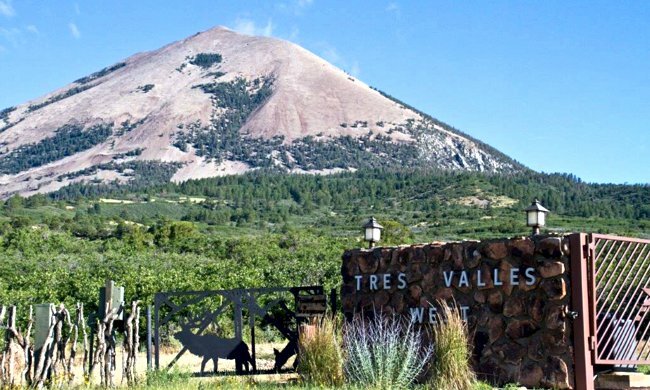 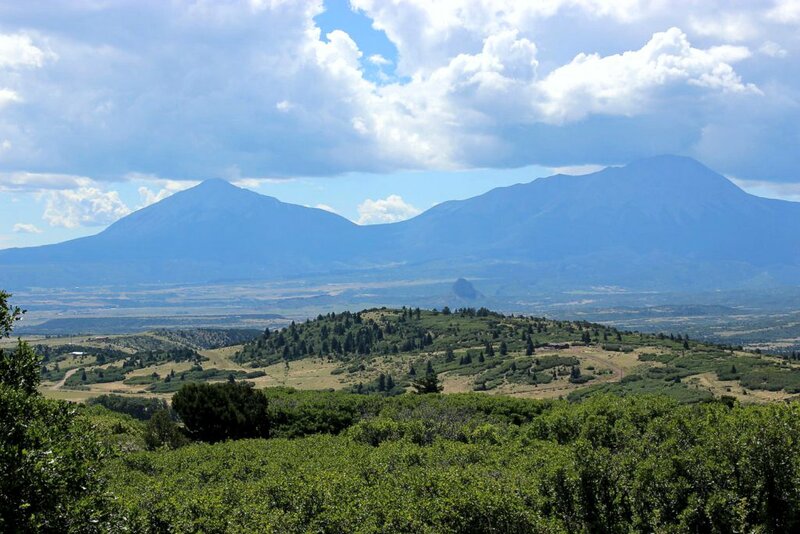 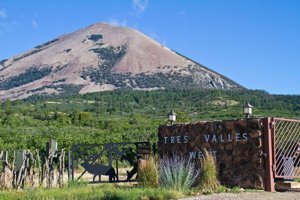 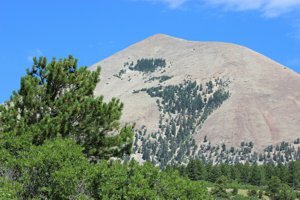 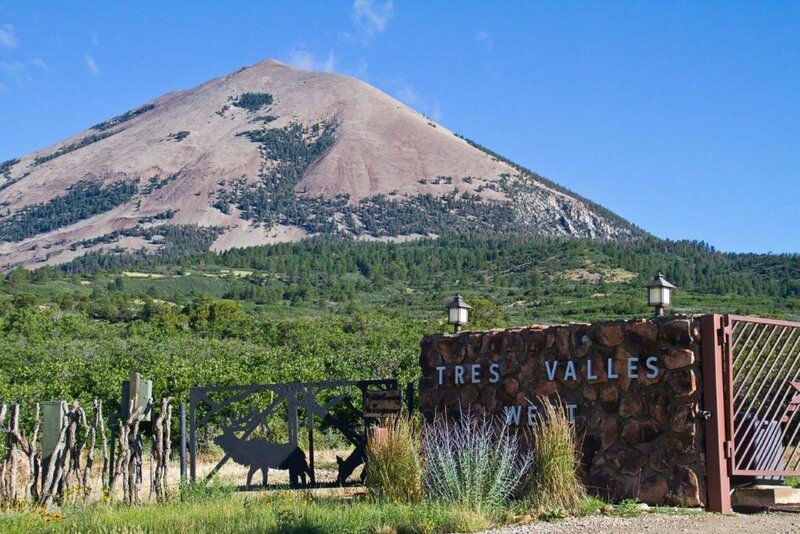 Tres Valles | Land for Sale | MLS17-879 | La Veta | Colorado | Capture Colorado Mountain Properties, LLC. 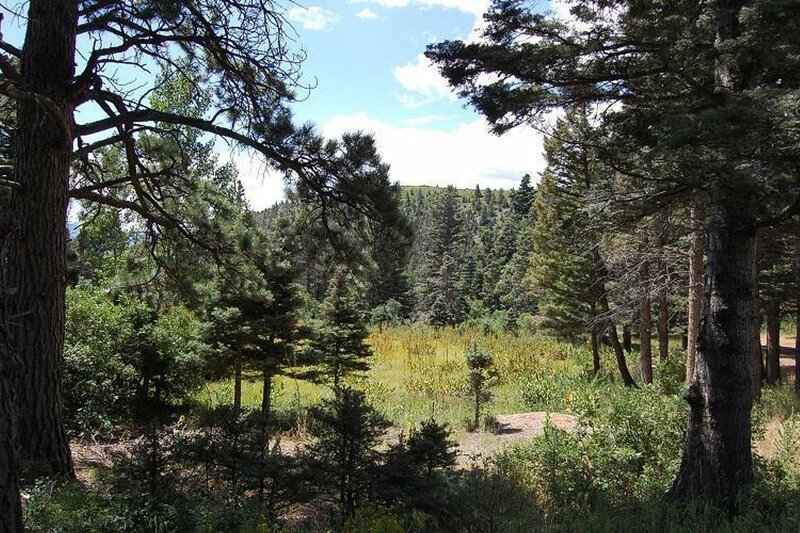 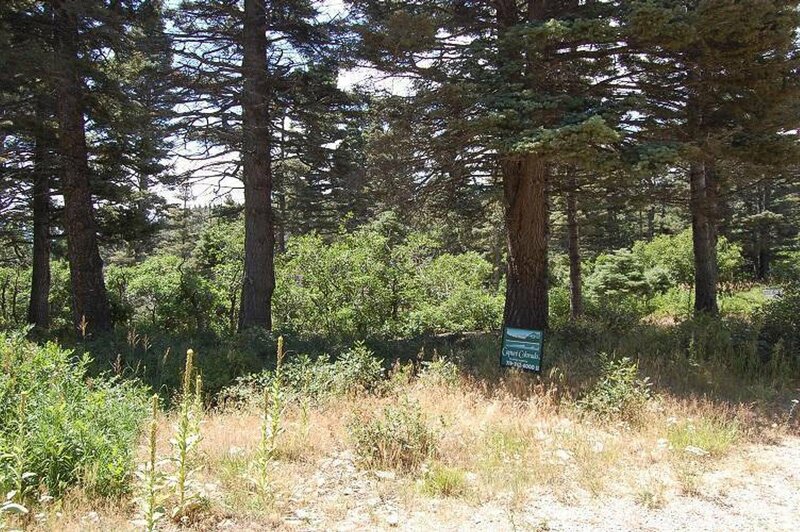 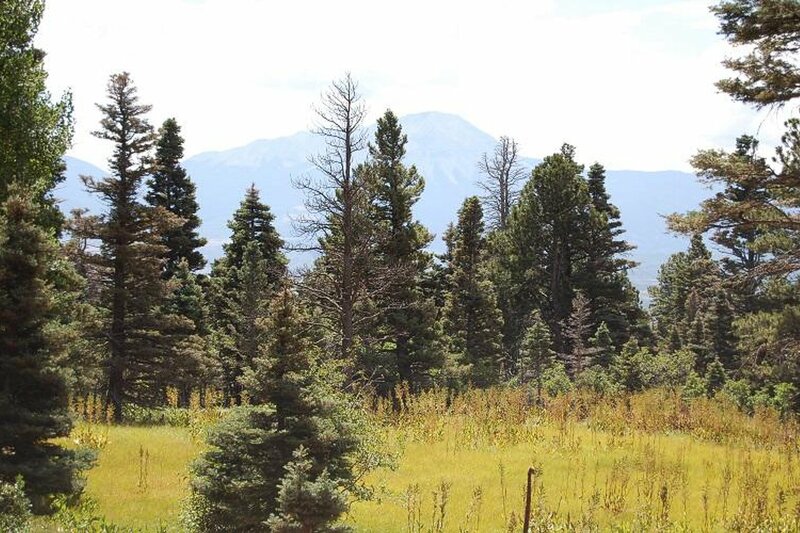 One of the Most Spectacular Lots of Tres Valles West Nestled in the Aspen, Blue Spruce, and Ponderosa Pine with Magnificent views of the Spanish Peaks. A Spring and Seasonal Creek Grace this One of a Kind Acreage. 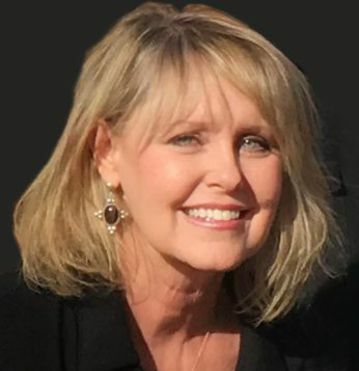 Located in a Gated Community known as a Wildlife corridor with a Large herd of Elk and Big Horn sheep migrating through the development. 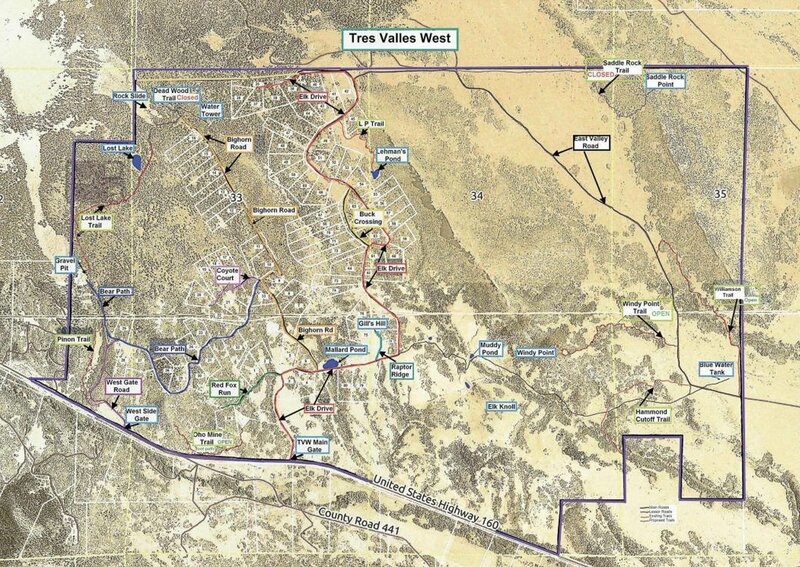 Access to BLM.